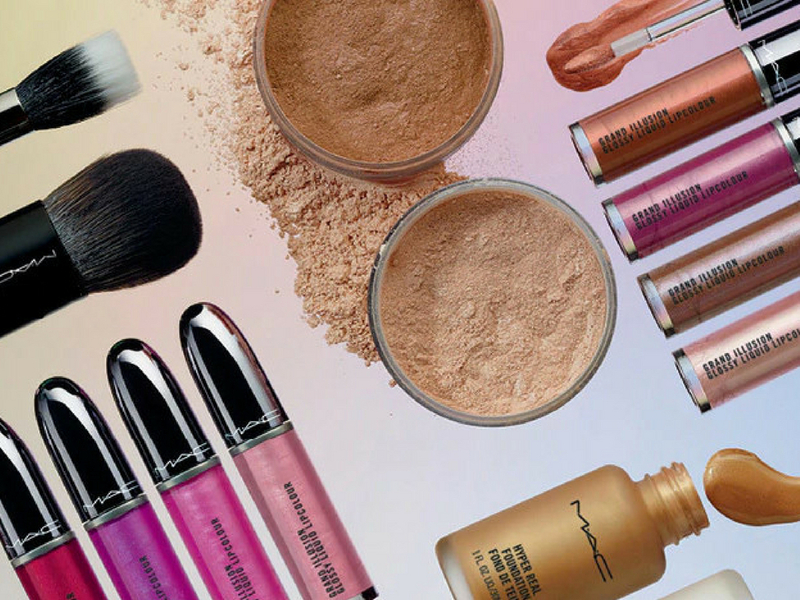 Today’s post is going to be all about the NEW MAC Supreme Beam Collection. Actually we are also going to chat about the Dazzleshadow Liquid because they fit with the shimmery glow theme even if they are not part of the collection. So today we are going to cover the liquid shadows, the new foundations, highlighter powders and lipglosses. 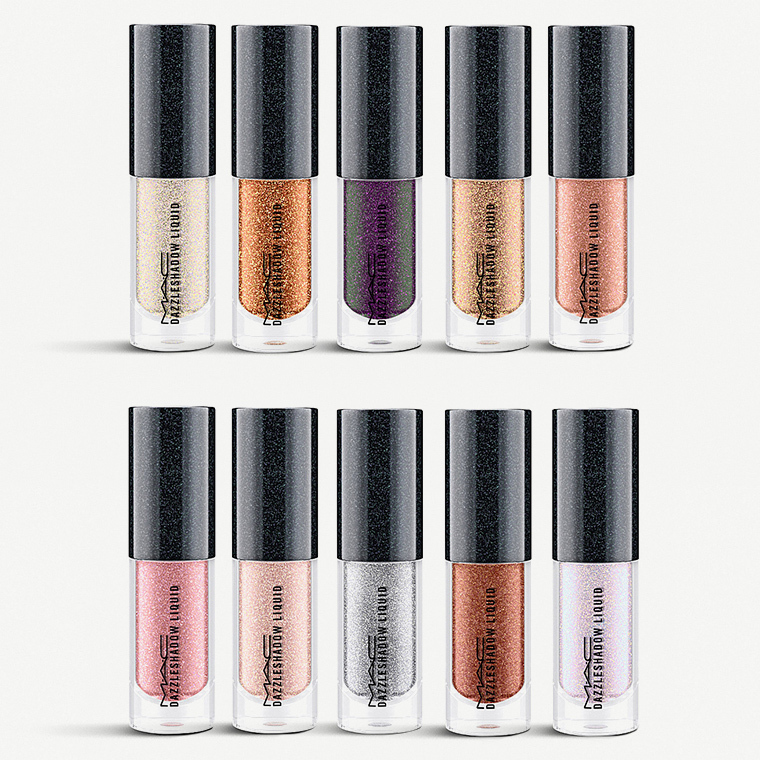 Mimi: These look so pretty, love me a good liquid shadow, need to check the shades in store, they all look stunning online! Julia: They look nice, I’ll definitely take a look in the store. Mimi: They call it a foundation but I’m pretty sure it’s more something that you can mix with your foundation to get a pretty glow, anyway, this will not work for my oily skin so I’ll pass. Mimi: They look so pretty! The light shade would be more for me but I’m terrified by the fact that is a loose powder. I’m too clumsy for that! Julia: Super Beautiful, I like the ones like this but they are a bit tricky to use because the powder flies everywhere, anyway I love the shades. 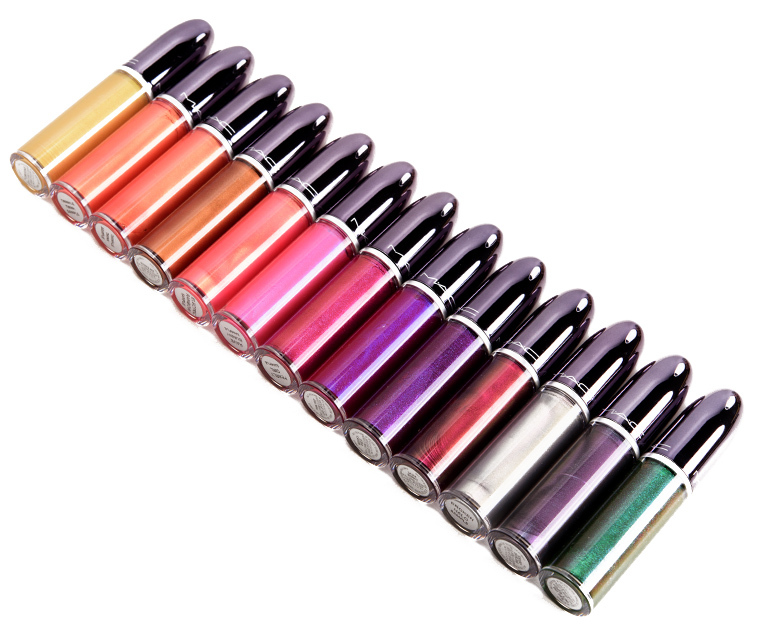 Mimi: I’m not a fan of metallic lips so these are not for me. So many amazing things! I haven’t been to Mac in forever. It’s time to shop! I would be interested in trying the powder! I’m all about my laura mercier powder these days. MAC has great lipsticks so I’d be curious to try a liquid lippie from them (: the shades look gorgeous! I’d certainly be interested in your thoughts once you try these. I think they all look lovely. A few of the lipstick shades are calling my name! You have a great taste girl friend. Mac, I love there lipsticks. Hey I nominated you for “Awesome Impact Award” ! 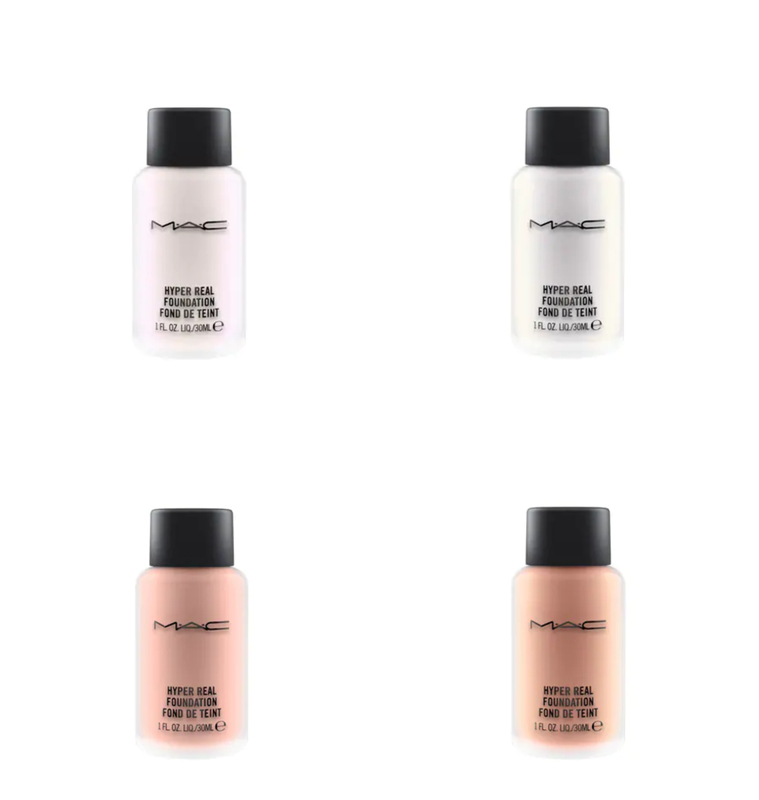 I always thing I’m going to like MAC until I try it again. There are some products I really like, but others have always been a hit or miss. I agree with Julia their glosses are very sticky and the color doesn’t last long, but the sticky does. Not good when you want to kiss your man! I’m all about sparkle and shine, but I have to say I am disappointed with their glosses. However, I do love their Hyper Feel Foundation. It works great and is long lasting!